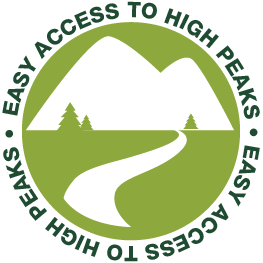 If you experience more estradiol generic brand severe reactions like hives or difficulty.. 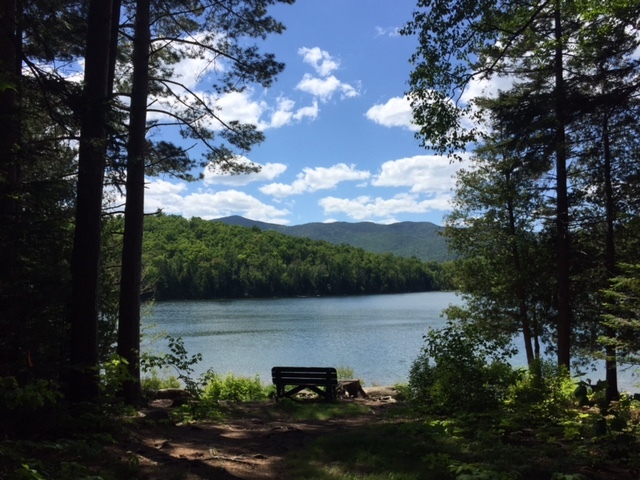 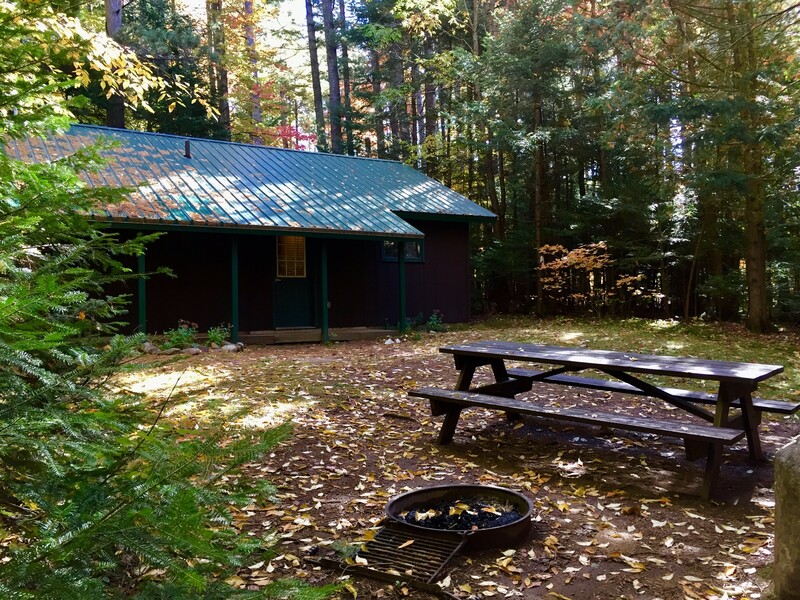 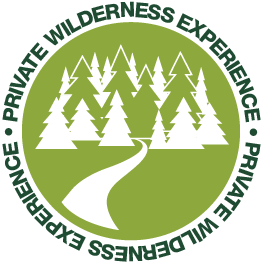 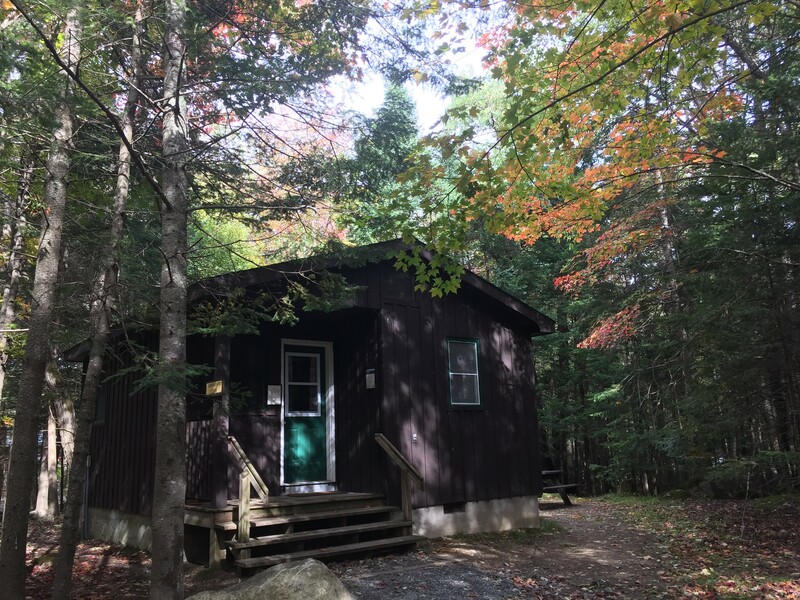 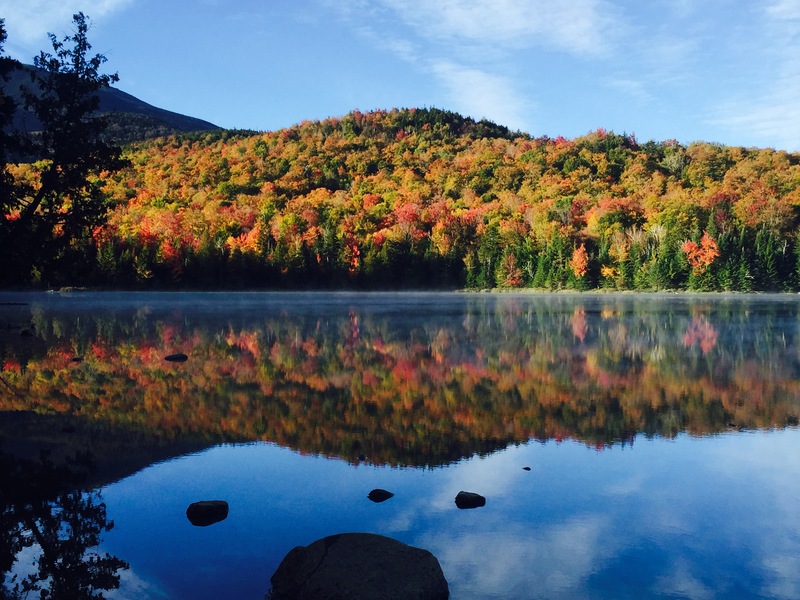 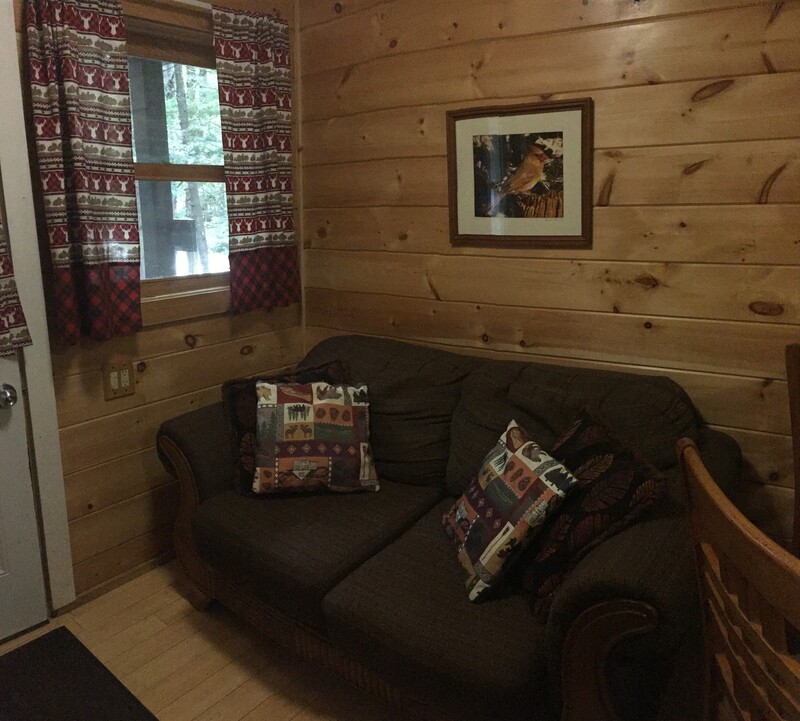 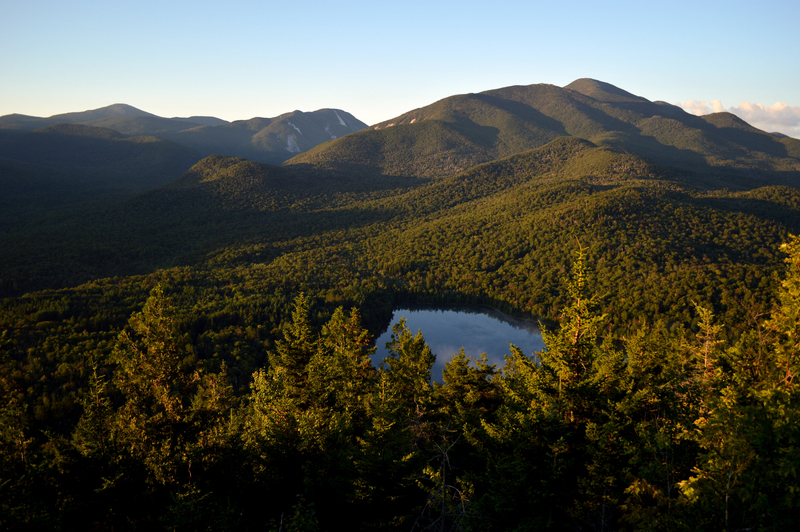 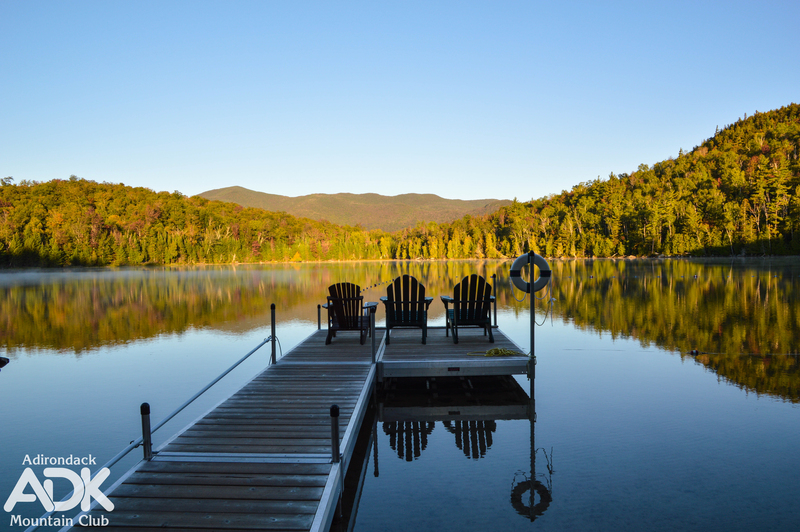 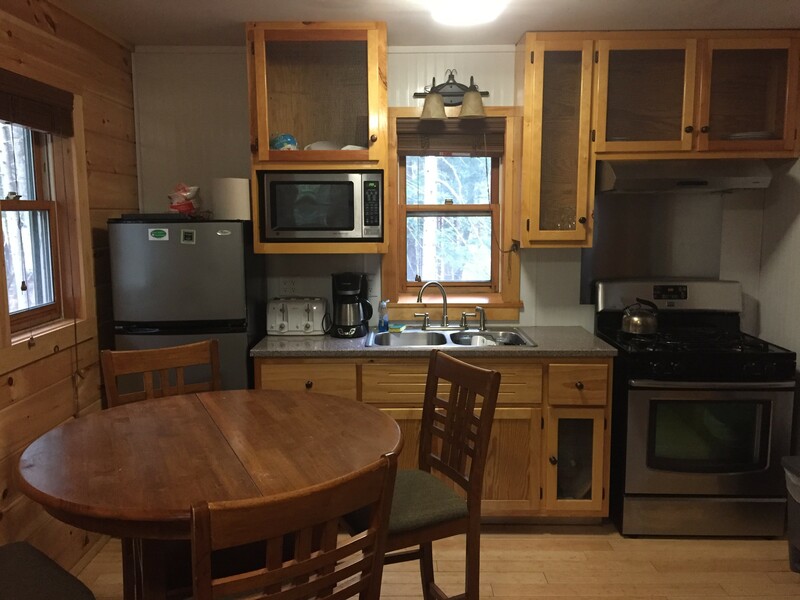 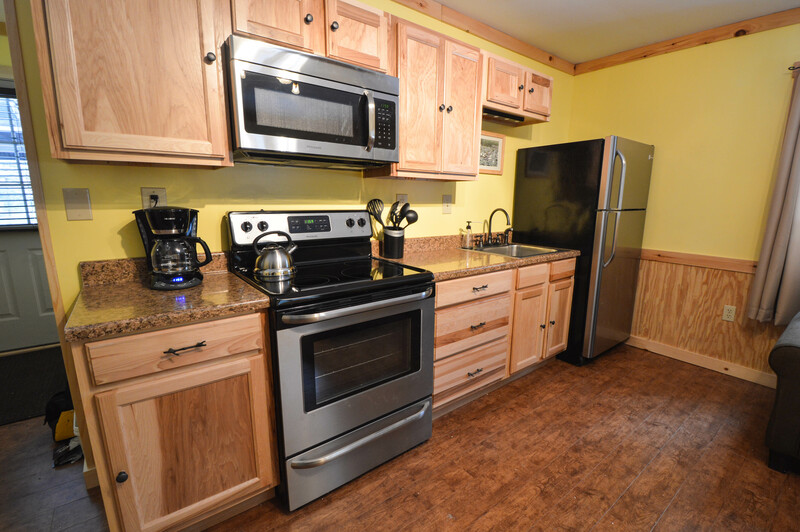 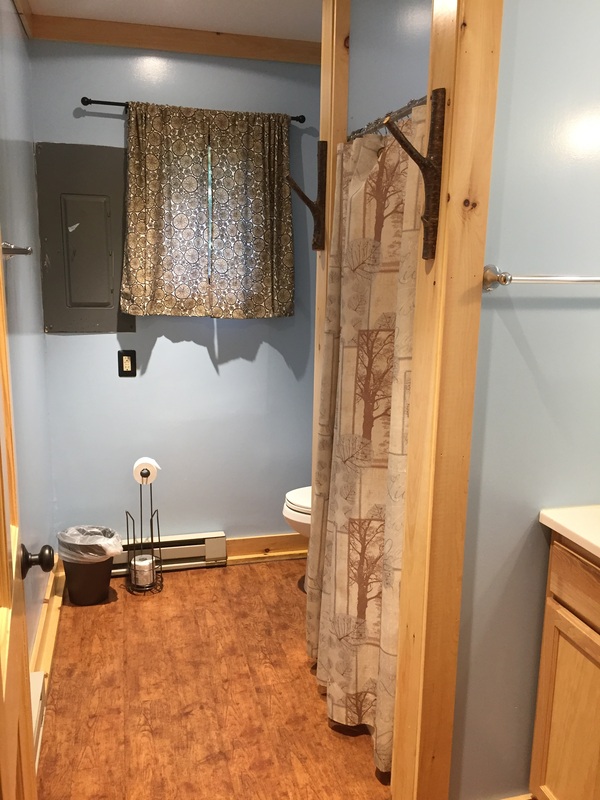 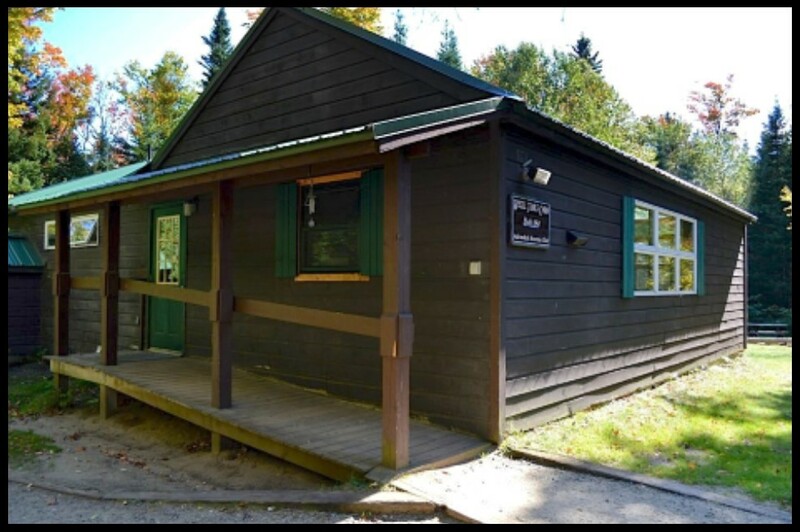 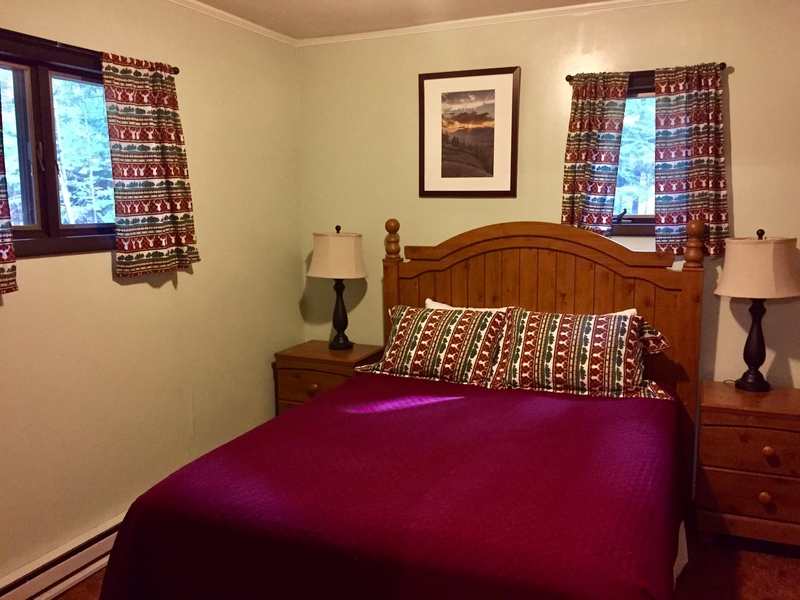 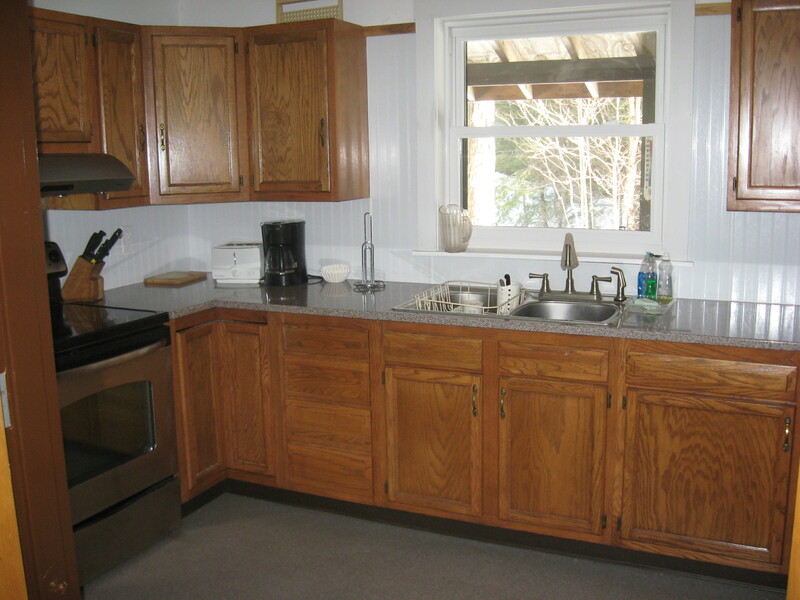 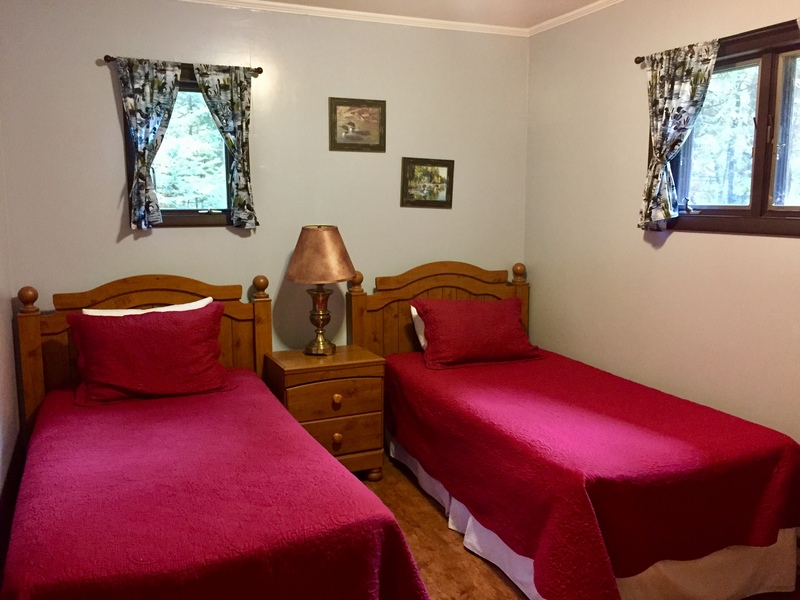 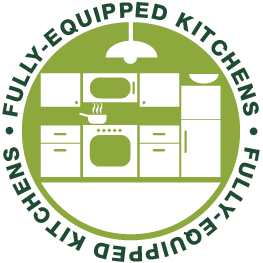 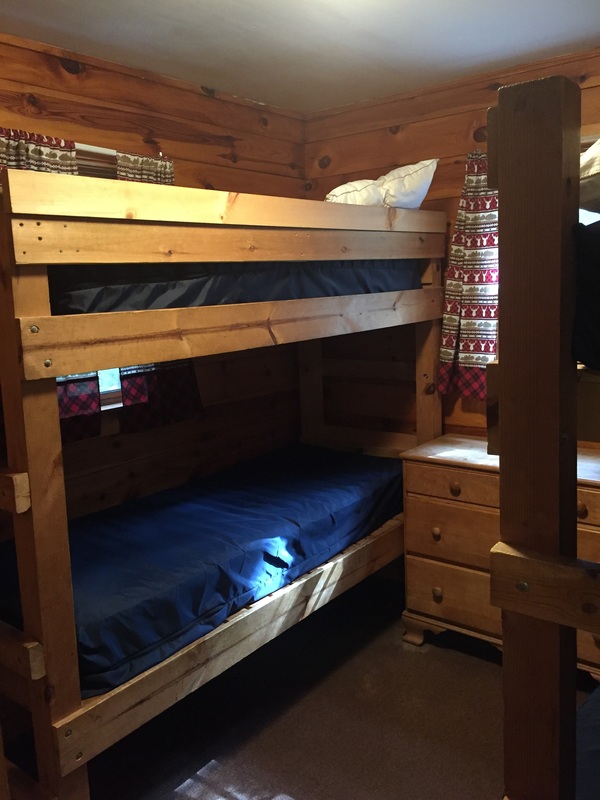 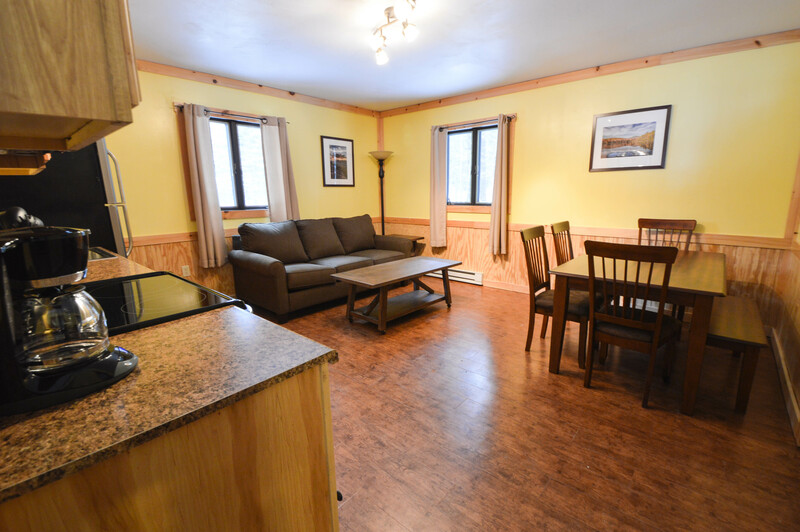 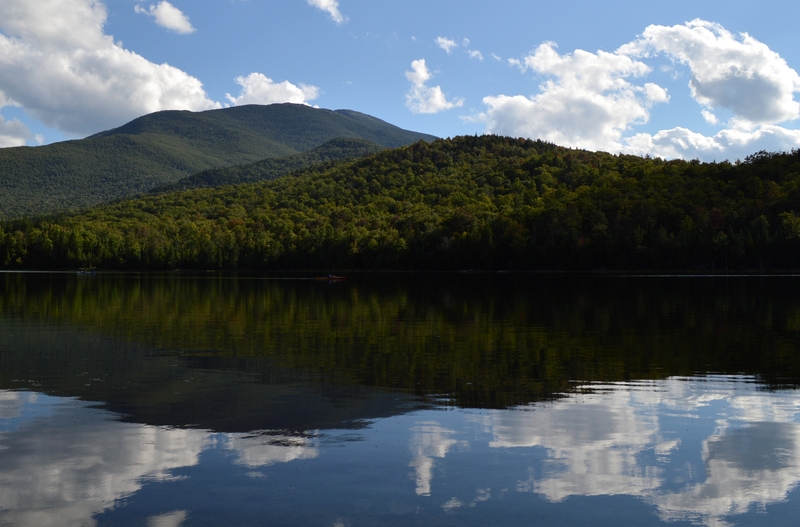 The Adirondack Mountain Club has three cabins for rental on the Heart Lake Property. 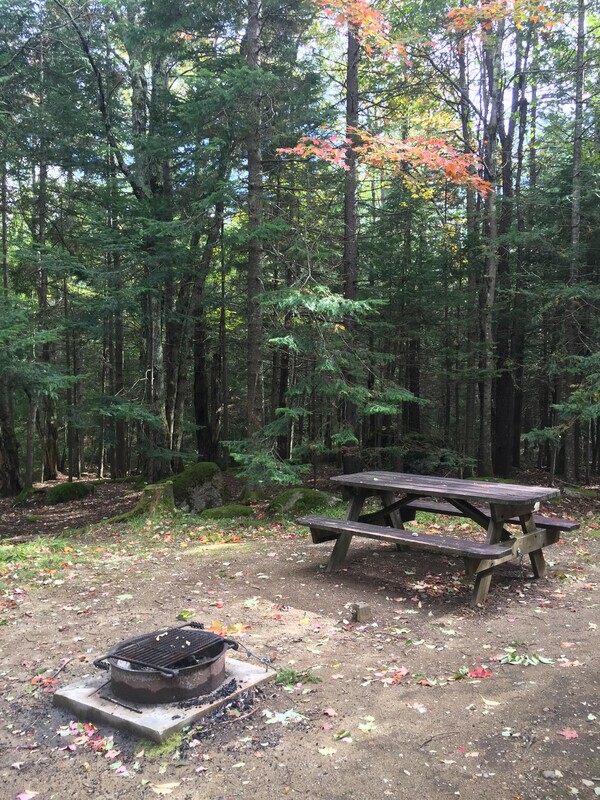 They make for a great way to set up a base for hiking and exploring the surrounding area with a bit more comfort than a campsite.